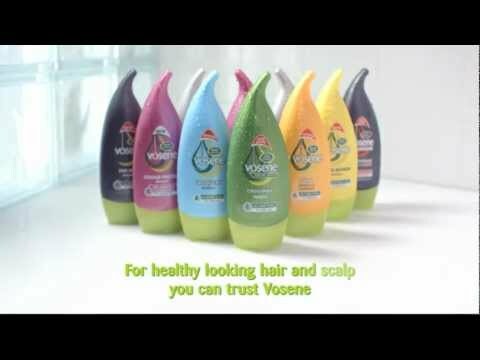 What is Vosene Anti-Dandruff Shampoo? Vosene Anti-Dandruff Shampoo is a daily shampoo which can help to ease and prevent dandruff. It helps to keep dandruff at bay while keeping your hair clean and healthy. It has a gentle formula which makes it perfect for everyday use, preventing dandruff as you do. Dandruff is a common condition that causes small white or grey flakes to form in your hair and scalp. Dandruff isn’t serious and won’t harm you, but many people find it embarrassing and choose to get rid of it using shampoos or medications. When you have dandruff, you may also notice that your scalp feels tight, dry, and itchy as well as seeing the dandruff flakes in your hair. How will this shampoo help me to manage dandruff? Vosene Anti-Dandruff Shampoo contains zinc pyrithone, which is known to help prevent dandruff and is present in lots of different anti-dandruff shampoos. It does this by preventing a dandruff-creating fungus from creating dandruff in the first place, which in turn prevents irritation and flaking. Use your Vosene Anti-Dandruff Shampoo exactly as you would any other shampoo. Wet your hair in the bath or shower and then apply this shampoo to hair and scalp and massage in, forming a lather. Leave in for around a minute and then rinse out. Repeat if necessary. When should this shampoo not be used? Do not use Vosene Anti-Dandruff Shampoo if you are allergic to zinc pyrithone or any of the other listed ingredients. If you experience any irritation or your condition gets worse while using this product, stop use. If irritation continues, speak to your doctor or Chemist 4 U pharmacist as soon as possible. Store in a cool, dry place. Do not use if expiry date printed on packaging has passed. Keep out of sight and reach of children.  Aqua, Sodium Laureth Sulfate, glycol Stearate, Ammonium Lauryl Sulfate, Cocamide MEA, Zinc Pyrithone, Sodium Chloride, Parfum, Guar Hydroxypropyltrimonium Chloride, Citric Acid, Disodium EDTA, Propylene Glycol, Sodium Hydroxide, Linalool, Sodium Polynaphthalenesulfonate, Triethylene Glycol, Benzyl Alcohol, EDTA, Cellulose Gum, DMDM Hydantoin, Magnesium Nitrate, Magnesium Chloride, Methylchloroisothiazolinone, Methylisothiazolinone, Hexylene Glycol.